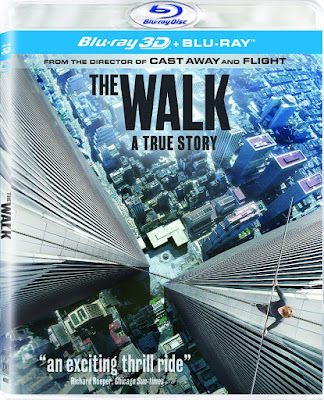 The Walk is among the few films released in 3D where the format has been utilized in a way that is essential to the viewing experience. 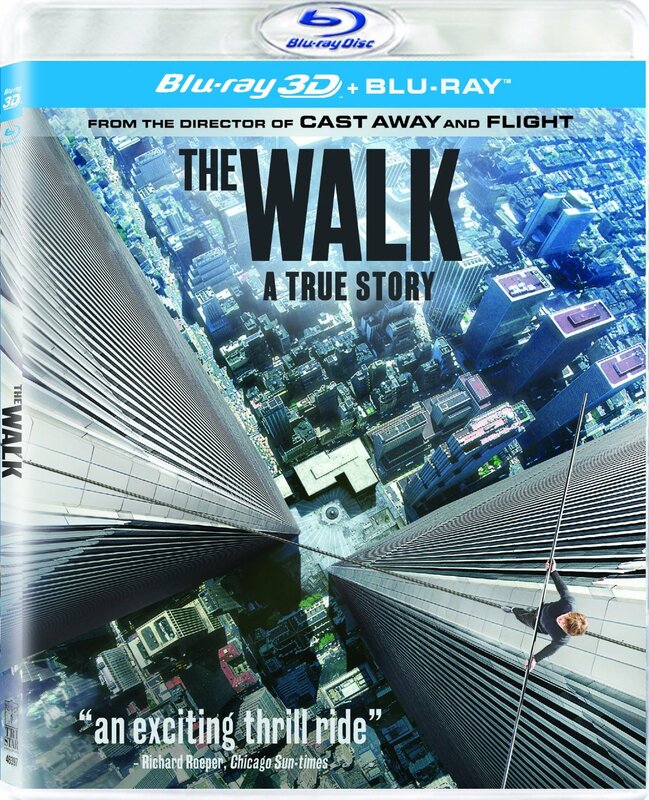 The final high-wire walk in the most obvious example of this, bringing audiences to the precipice between the Twin Towers in the same manner that Gravity transported viewers into space, but The Walk has much more than this climactic sequence to offer in both 2D and 3D. Despite being about 15-minutes too long in the middle section, Robert Zemeckis has created an energetic and spectacle-filled film, from the fast-paced beginning on the streets of Paris to the thrilling finale over the landscape of Manhattan. Eli Roth as a filmmaker is like Quentin Tarantino without the intelligence or finesse. All that remains are references to grindhouse films of the 1970s and ‘80s, which are often too similar to the original to be enjoyed as little more than homage. 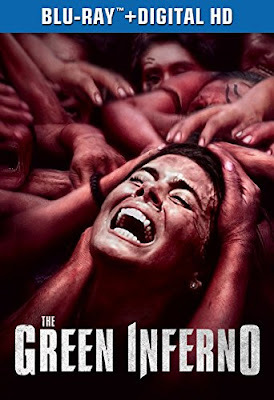 With The Green Inferno, Roth tackled the disturbing sub-genre of horror involving native cannibals in the rainforests. The original films he has clearly been influenced by include Ruggero Deodato’s “Cannibal Trilogy,” the second of which was originally titled ‘The Green Inferno’ before switching to Cannibal Holocaust. 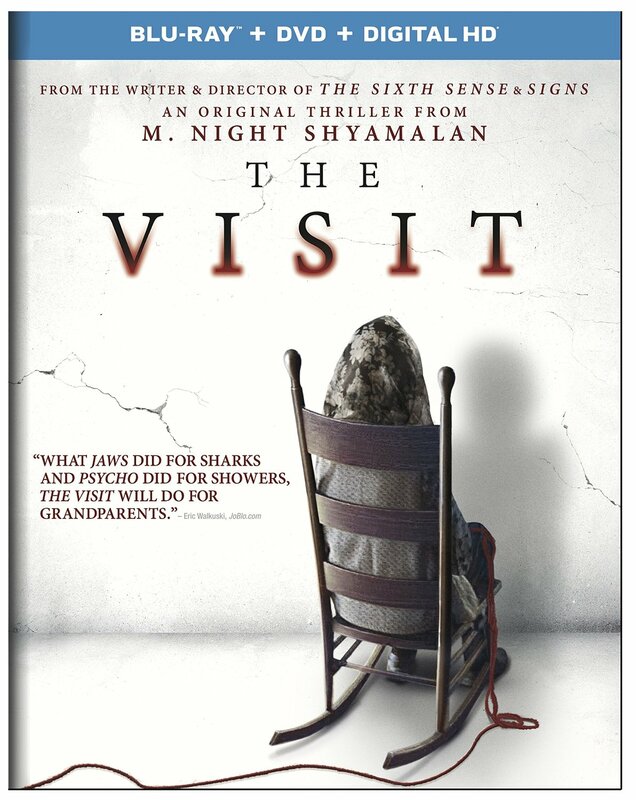 M. Night Shyamalan self produced The Visit so that he would have complete creative control, implying that his long string of failures had been due to studio meddling. 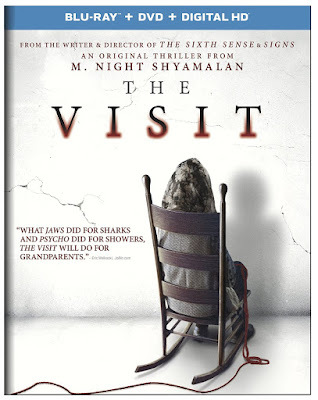 So here is The Visit, presented as the filmmaker intended and allowing the audience to see his true artistic vision, and I’m still not impressed. Although Shyamalan proves that he is able to shed the self-seriousness for a bit of playful genre filmmaking, his abilities as a director are still vastly overwhelmed by his inability to write a deserving screenplay in over a decade. Alex and Stephen Kendrick are brothers who started their filmmaking career with a church ministry/production company called Sherwood Productions in Georgia. Hollywood took notice when their minimal budget (thanks, in part, to members of the congregation who donated time and resources), and Sony Pictures struck up a deal with the brothers to collaborate on their faith-based films. 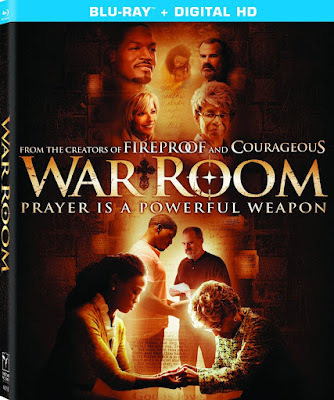 War Room is the first of these releases, and despite some improvement in the production values, it appears to be business as usual for the Kendrick Brothers. Their paycheck may have increased significantly, but War Room is essentially just a gender-swap version of Fireproof, one of their first successes with Sherwood Productions. The Perfect Guy is competently made, and as I watched it I began to think that critics had given the mildly amusing genre film a bad rap. Then days later I sat down to write my thoughts on the film and found that the bland safety of the narrative had left little impression on my mind. Forced to think about it, of course I was able to remember what had happened, but this is definitely the type of movie you are more likely to have memories of your experience watching the film than anything in the narrative itself. My experience was moderately enjoyable, despite being aware I was watching a film both predictable and generic to a fault.